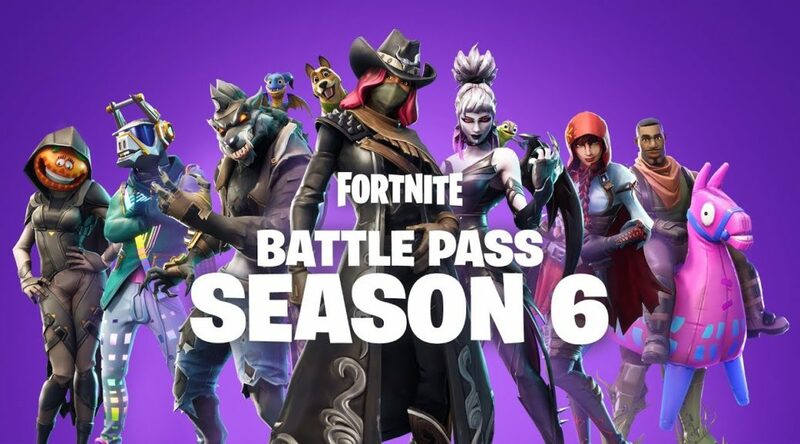 Epic Games has released a new Battle Pass in Fortnite to commemorate the introduction of Season 6. The new Battle Pass comes with 100 levels, over 100 new rewards, and most importantly, pets. Watch the trailers and check out the details below. Fortnite’s Season 6 has arrived! With the new season comes a new Battle Pass, with 100 levels and more than 100 rewards. New rewards include Pets — players can now have a friend watch their back when they drop in!